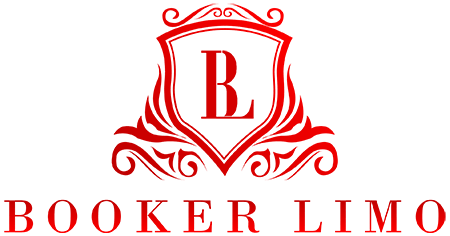 Bookerlimo is a trusted Limousine and Wedding Vehicle hire company which has been operating for over 15 years. Our customer satisfaction is of paramount importance to us and is one of the main reasons we are still successfully trading. We cover all areas of the North West particularly Manchester, Liverpool, Preston, Burnley, Chester, Cheshire and everywhere in between.